Oprah Winfrey donates USD 2 million to Puerto Rico relief, to help support the local community after the devestation of Hurricane Maria. 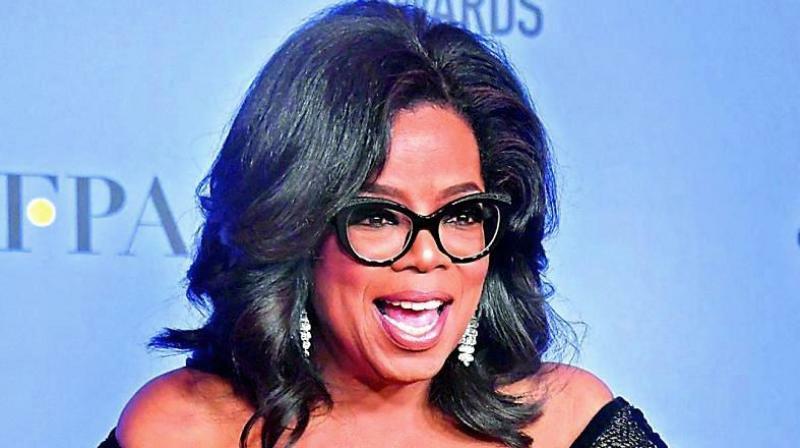 Los Angeles: Oprah Winfrey is donating USD 2 million to help rebuild Puerto Rico and support arts and cultural programmes after the devastating 2017 hurricane. The Hispanic Federation and the Flamboyan Arts Fund said in a statement on Monday that USD 1 million would go to support long-term needs after Hurricane Maria and a further USD 1 million would be devoted to arts and culture programs on the island. Winfrey, one of the most influential media moguls in the United States, said she was inspired by the efforts of musical theatre creator Lin-Manuel Miranda, who took his hit stage show “Hamilton” to the island for a limited run in January. “I was so moved by Lin-Manuel Miranda’s commitment to bring ‘Hamilton’ to Puerto Rico and support the community that served him growing up that I wanted to join in the revitalisation efforts of an island so rich in culture, beauty and heritage,” Winfrey said in a statement. Hurricane Maria, which struck Puerto Rico in September 2017, killed an estimated 3,000 people in the US territory, destroyed homes and infrastructure, and left much of the island without drinking water or electricity for months. Winfrey is renowned for her charity work across the globe. The media moghul, accomplished actor and motivational speaker has her own personal foundation, The Oprah Winfrey Operating Foundation, which exclusively supports her Leadership Academy in South Africa. A considerable amount of her donations has previously also gone for charities like The Angel network, which has been heavily publicised on her show. With the massive influence that she enjoys globally, Winfrey has maintained a steady focus on philanthropy, volunteerism and making a difference in the world.